How much does a Top Off Coolant cost for your car? The cost of a Top Off Coolant depends on the type of car you drive. On average, you save 22% with Fiix. 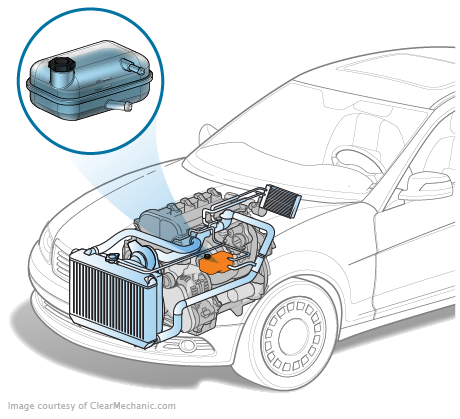 What Is Topping Off Coolant? Coolant is the lifeblood of your engine’s cooling system, moving through coolant tubes and hanging out in the coolant reservoir. By absorbing heat created in your engine, the coolant can flow to the radiator where heat can be dispersed outside your car. When your clean coolant starts getting low, leaking or is decreasing in volume for any number of reasons, it is time to top it off. And that’s where our experts can help you. Overheating is like your car getting sick - if you don’t fix it, it can lead to much worse issues. 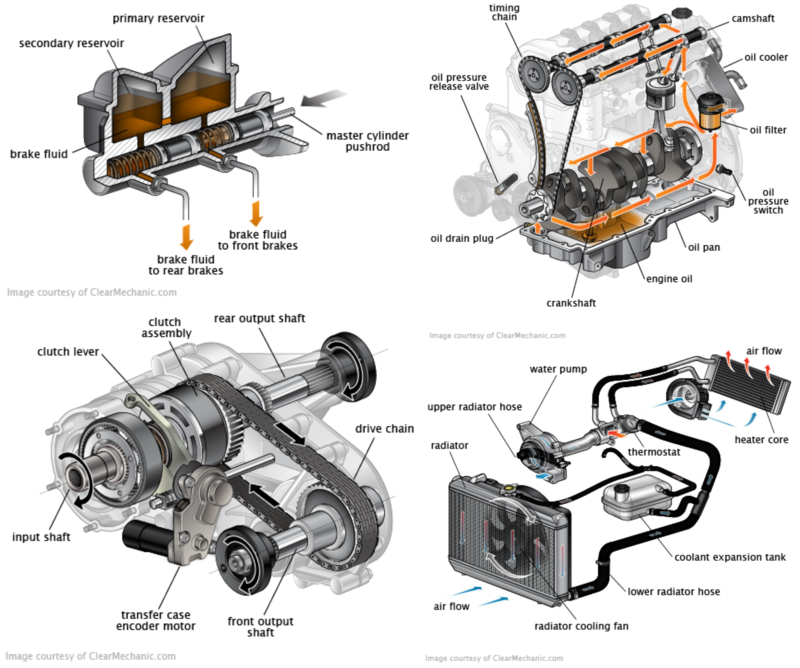 It can weaken your internal components, lead to poor performance and overall just create a worse driving experience. If your start to see these issues, get a mechanic to come by and [diagnose] your vehicle, because the above symptoms can easily be replicated by other issues.